The parasha Shelach Lekha (meaning “send for yourself” or “send to you”) is from the book of Numbers chapters 13 to 15. Twelve spies are sent to the promise land of Canaan. When they came back forty days later, they brought back fruits that testified that the Land was bountiful. Ten of the spies reported that the inhabitants of Canaan were powerful warriors and giants, creating fear and discouragement among the children of Israel. Only Caleb and Joshua believed that it was possible to conquer the Land, as God had promised. As a consequence, God declared that these Israelites would not enter the Land and He would wait for forty years to give it to a brand new generation. 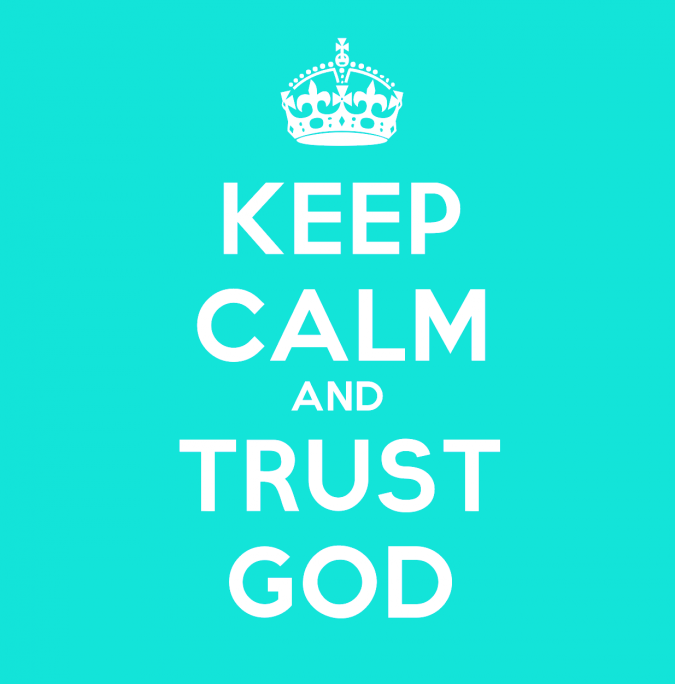 Emouna, (“faith” in Hebrew), does not mean “to believe in God” but to “trust God”. That’s what we are called to do. To trust God’s words, to trust His promises, even if the circumstances seem desperate. In the episode, we learn that not trusting God can make us waste a lot of time! 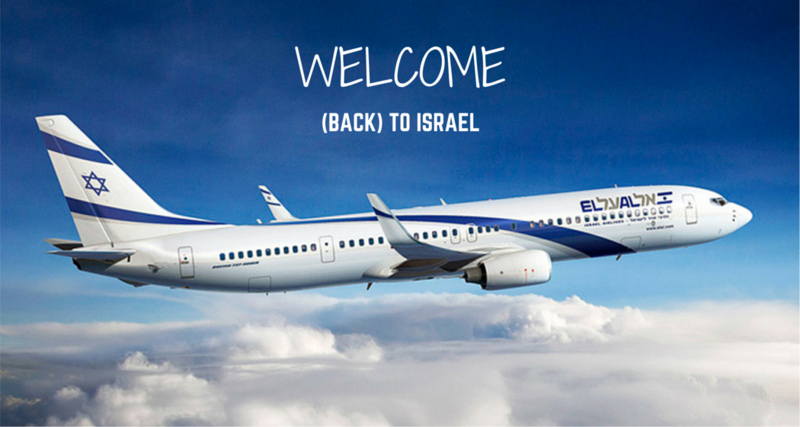 From Sinai it’s only an eleven-day journey to the land of Canaan! The generation, freshly liberated from Egypt, was still captive of its fears. Even if the Israelites had seen God very concretely, they were not willing to trust Him yet. God did not send the Israelites to learn much about the Land; they had to learn about themselves. Forty years later, the land and its inhabitants had probably not changed much but the next generation was trustful enough to go and conquer it. They were not slaves anymore and had no longer the desire to go back to Egypt.